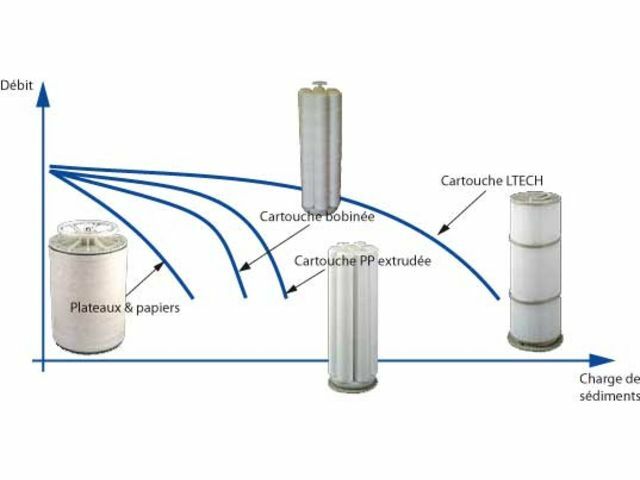 In order to provide its clients with ever more efficient products, SIEBEC developped its L-TECH cartridge : specifically adapted to the filtration needs and requirement of the surface treatment and electroplating industries. A condensate of 50 years of know-how answering the ever so present need of quality and reduction of filtration costs. 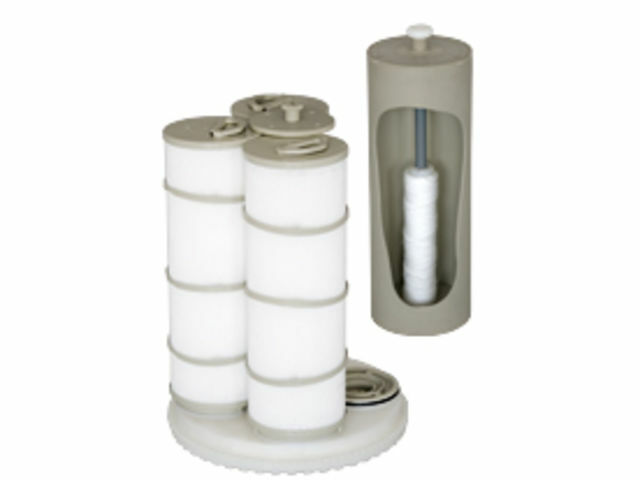 • Retractable handles : SIEBEC patent for an easy handling. • Combs : SIEBEC patent, meant to keep the spacing between pleats and guarantees an enhanced filtration quality and lifespan.